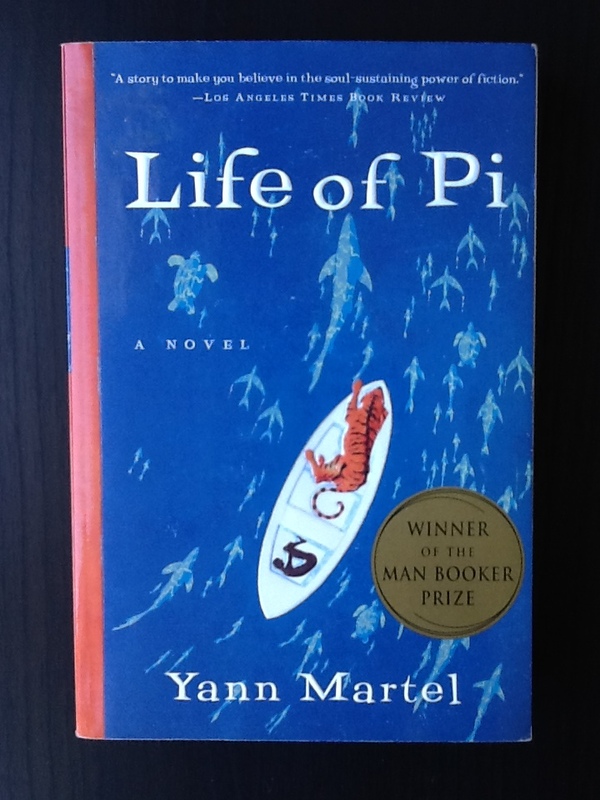 Life of Pi (2001) by Yann Martel, number 51 on the BBC book list, is one of my favorite books. When I first read it several years ago, I began recommending it to everybody. I even made my husband read it, and he’s generally not a reader. It is just a great book, one that I think most anybody can enjoy. It is about young Indian boy Pi, who is teased for his full name of Piscine. He changes it to Pi to avoid bullying. He’s also a thoughtful and spiritual boy, who begins searching for knowledge and truth. He ends up becoming Hindu, Christian, and Muslim, seeing beauty and goodness in all of the religions. His religious experiences are important to the overall theme of the novel.